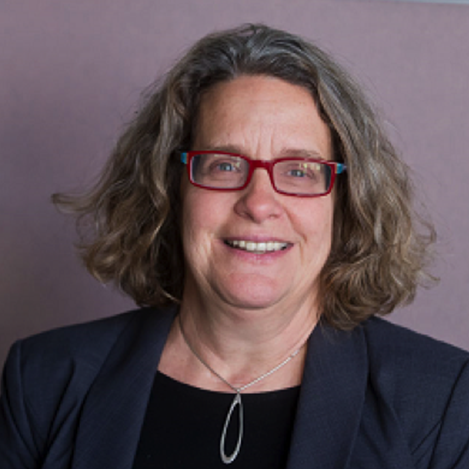 Sara Bedford provides Oakland’s most vulnerable residents with services from Head Start to Senior Centers to supportive housing for the homeless. She was formerly the Policy and Planning Manager for the Department of Human Services where she was responsible for planning, legislation, funding and program development activities for the Department. Her unit was also the the lead agency for violence prevention work in the City, including the $6 million in program services under Measure Y, the Violence Prevention and Public Safety Act of 2004. In her 20 years with the City of Oakland, she has focused on human services and youth development and been responsible for a variety of programs and initiatives including the implementation of the City’s multi-million dollar general fund, the Oakland Fund for Children and Youth an the development of City’s Homeless Plan. In 2003, she was awarded Employee of the Year from the City of Oakland. She has also worked as a consultant in planning and evaluation for a number of Bay Area nonprofits. Prior to working in Oakland, she served as a research analyst for Human Services Research Institute in Cambridge, MA, in the area of family support and community placement for people with developmental disabilities. She holds a Master degree in Public Policy from the Goldman School at UC Berkeley and a Bachelor degree in Psychology and Political Science from Yale University. The Youth Ventures Joint Powers Authority is a non-profit organization operations under the fiscal sponsorship of the Marcus Foster Education Institute, a 501c3 organization. The Youth Ventures Joint Powers Authority is subject to the Ralph M. Brown Act of the State of California.